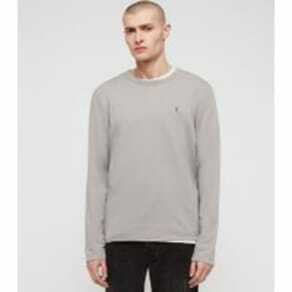 If you’re looking for men’s tops, t-shirts and jumpers, you’re in the right place. Westfield is home to the latest on-trend pieces, from London jumper stores like Topman, Ted Baker and Nike, to help you step out in style, whatever the season, and whatever the occasion. 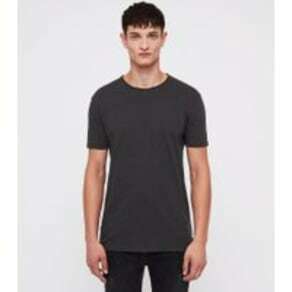 Seeking a causal t-shirt to pair with your favourite pair of jeans? 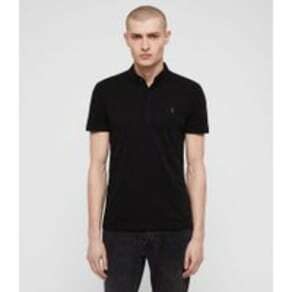 Or a smart polo shirt for an evening out? It’s all here at Westfield. When the temperature drops, you’ll need a jumper to keep you warm. Choose from cable knits, crew-necks, hoodies and much more. 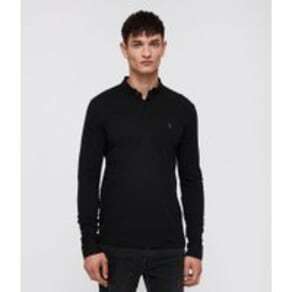 From long-sleeve to short sleeve, understated to vibrant, and laid-back to formal, Westfield has got it covered with our tops, t-shirts and jumpers from leading sports and fashion brands and retailers such as Nike and Topman. Find your idea tops, t-shirts and jumpers online today, from the comfort of your very own sofa. Then it’s time to head to Westfield to discover your perfect fit.